Looking for the perfect Mother’s Day Gift? 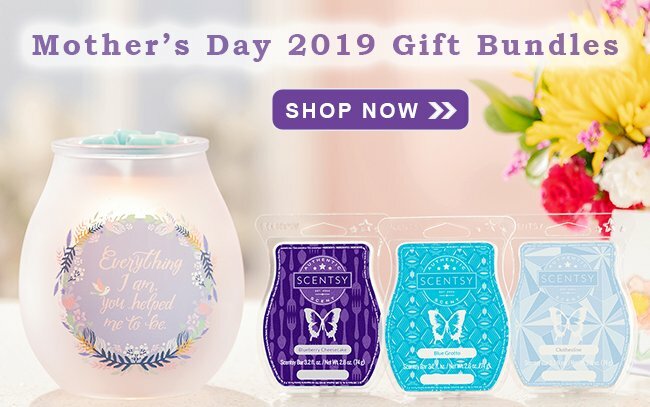 Scentsy’s got you covered! We have five warmer bundles and two spa bundles that take the guesswork out of giving. These cost-saving bundles are available only while supplies last!